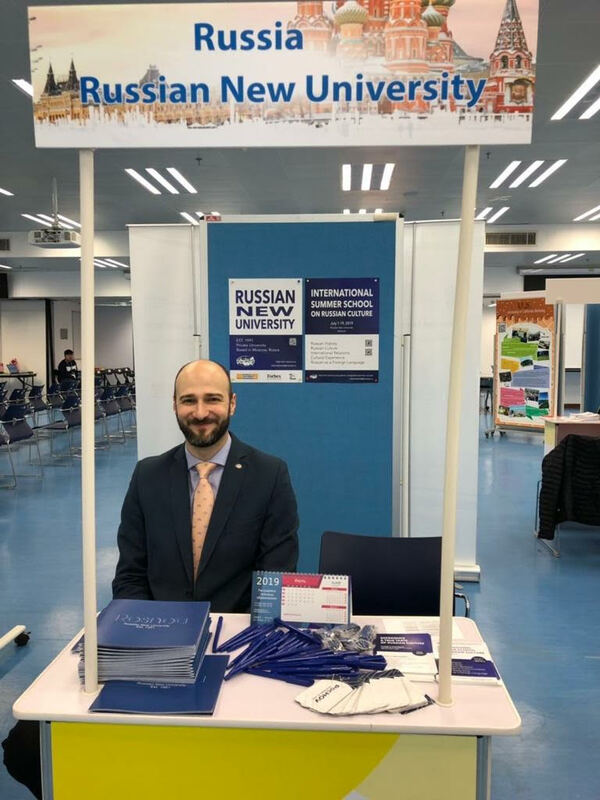 On 15-17 January 2019 Russian New University participated in Summer Programme Fair at the University of Macau. On the equal basis with RosNOU, 17 universities from the USA, the UK, Spain, Portugal, Korea, Japan, Holland, France, Canada and Australia took part in this international event. 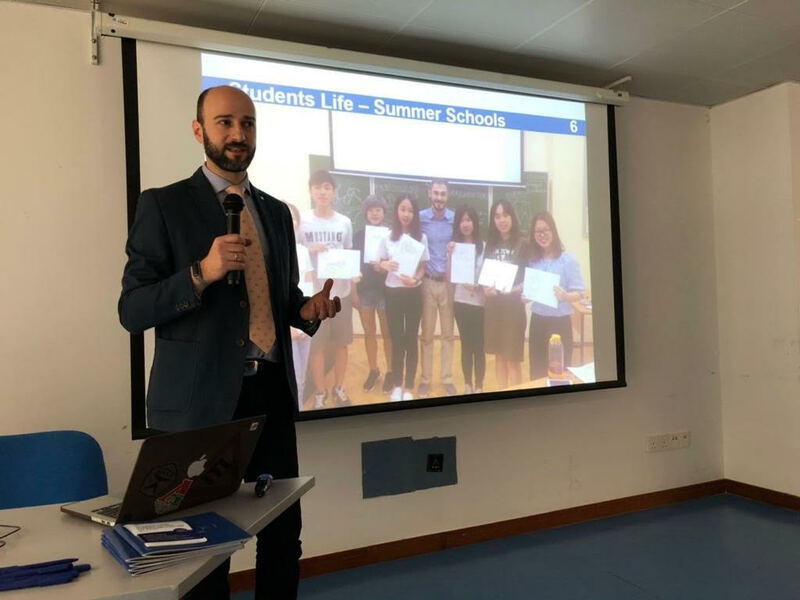 The Head of RosNOU’s International Affairs & Academic Mobility Directorate George Gabrielian presented the university’s summer school program on Russian culture and history, language, international relations and cross-cultural communication. The Fair has attracted more than 400 students and over 250 students have engaged in information sessions. 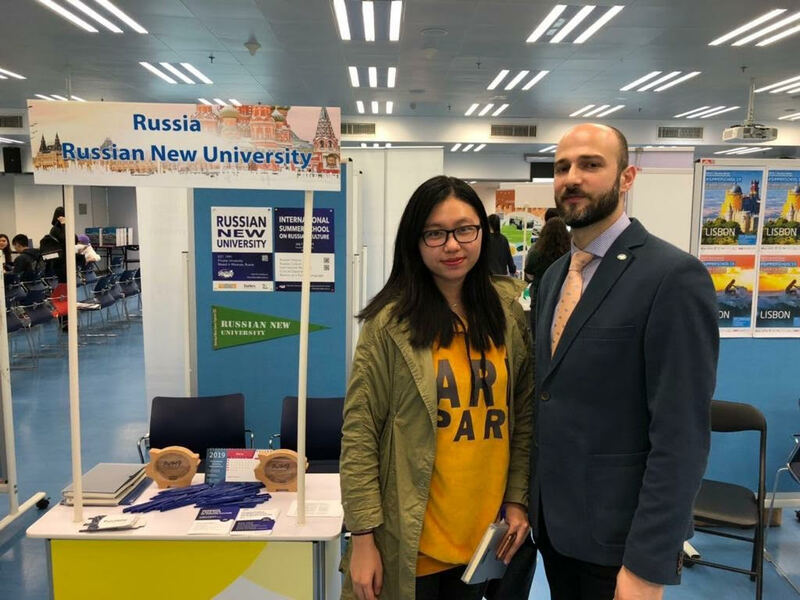 Chinese students expressed interest in the summer course in Russia. 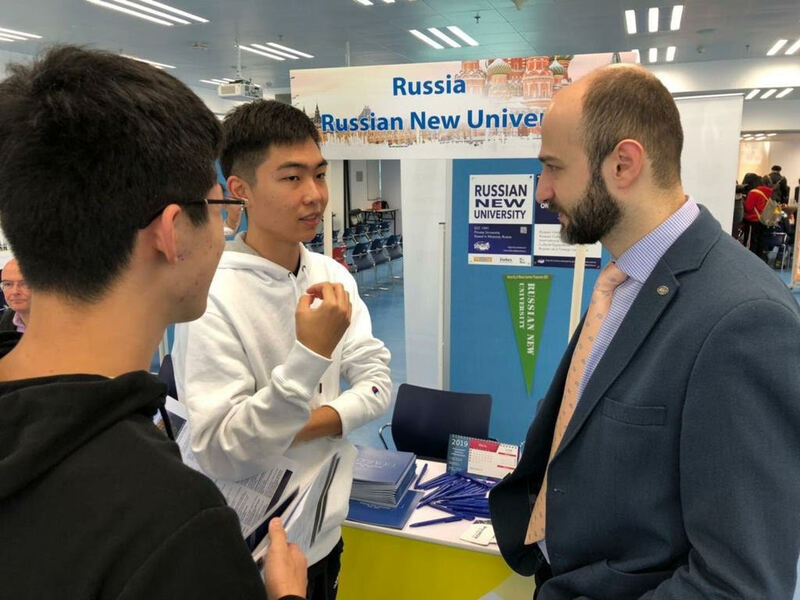 RosNOU representative met with students, who expressed their positive experience about visiting the Russian summer school in previous years.